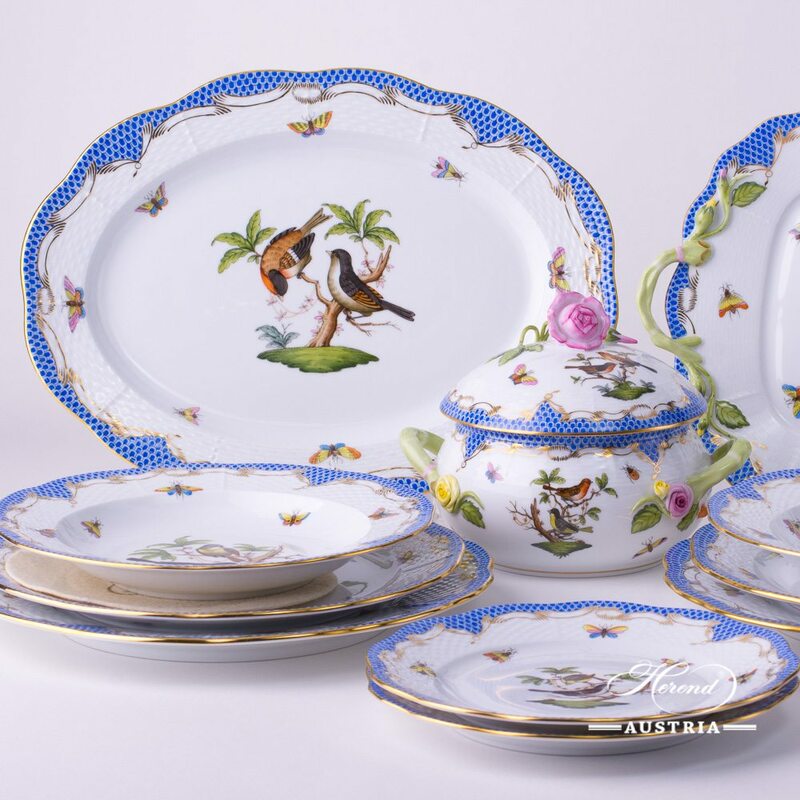 Dinner Set for 2 Persons – Rothschild Bird Blue Fish Scale RO-ETB decor. 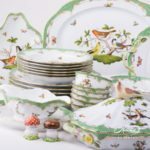 Dinner Set RO-ETB for daily usage. 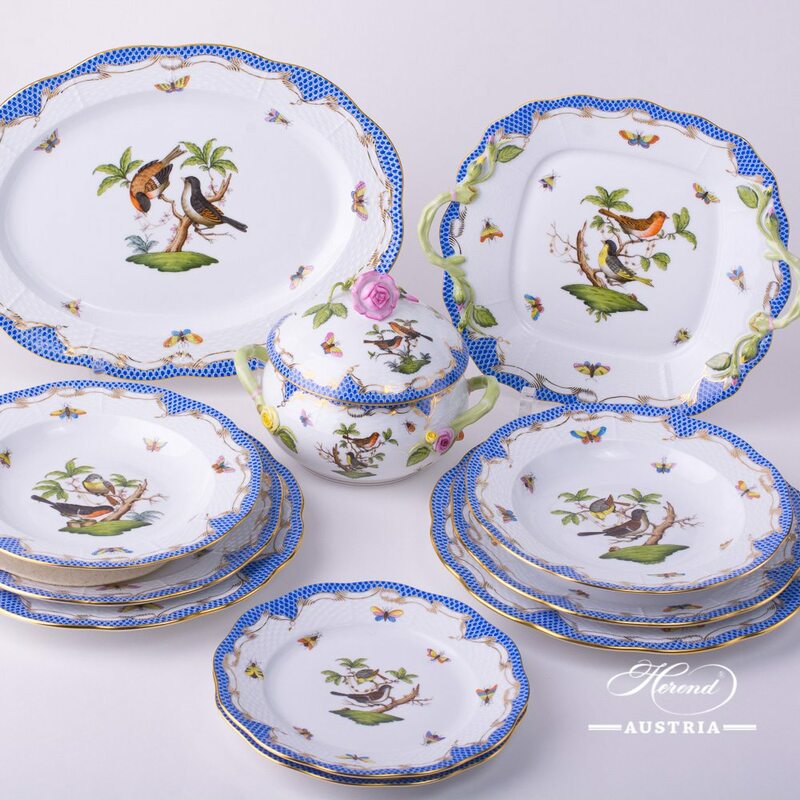 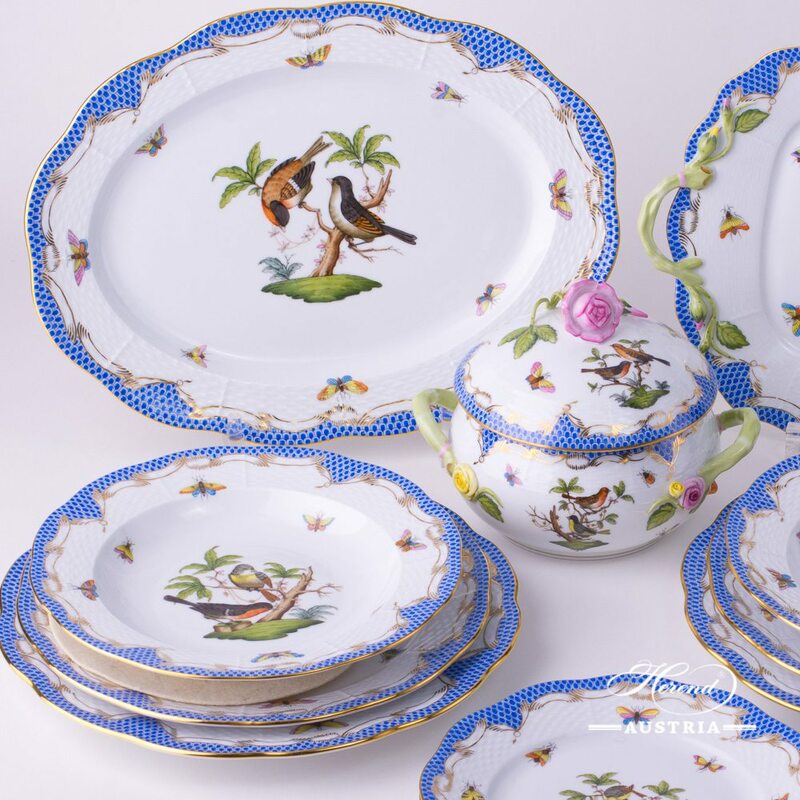 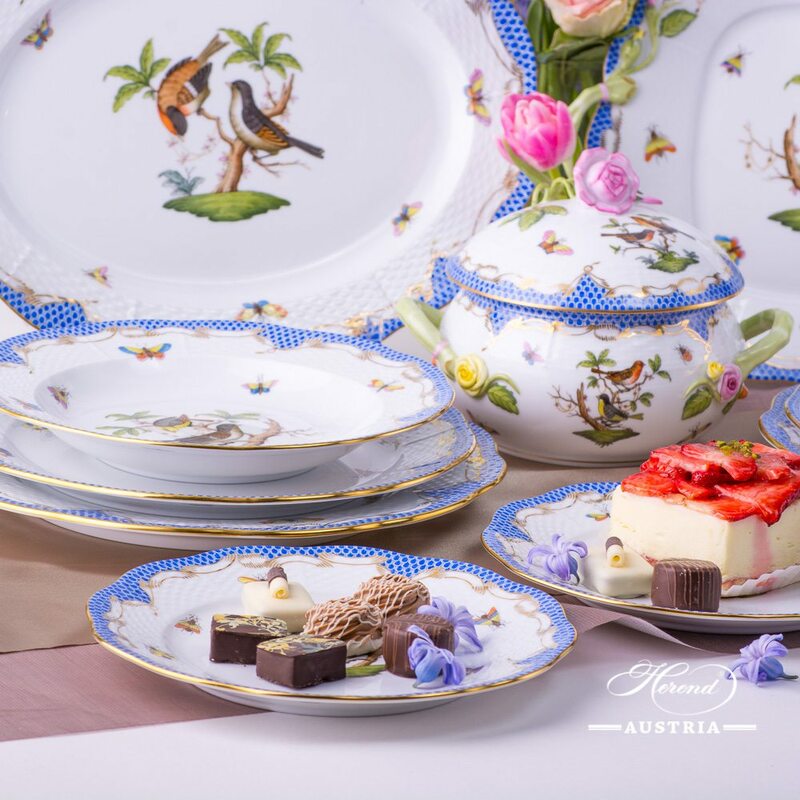 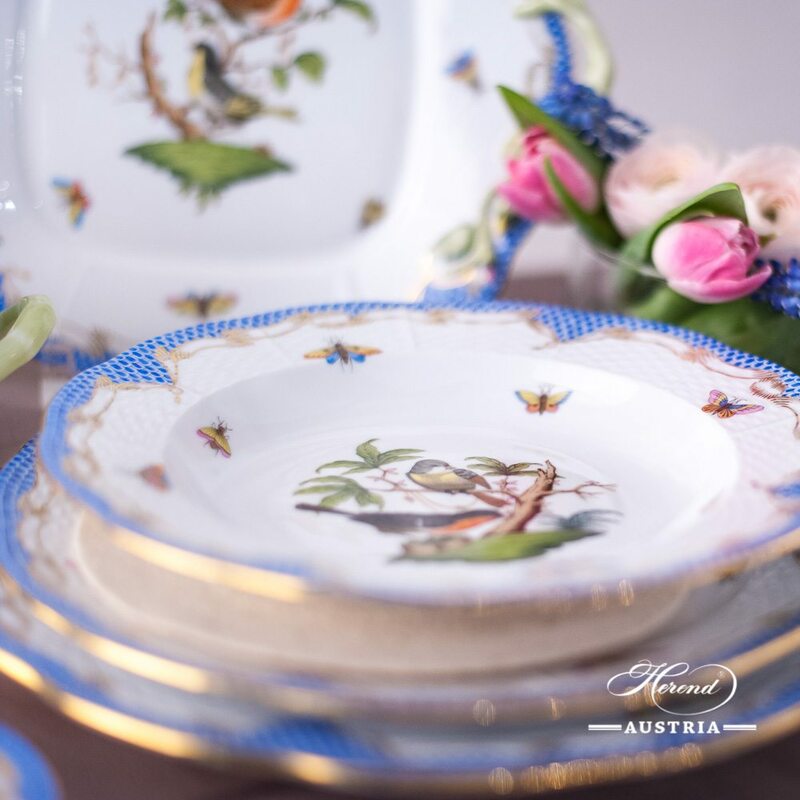 Herend fine china – Dinner Set. 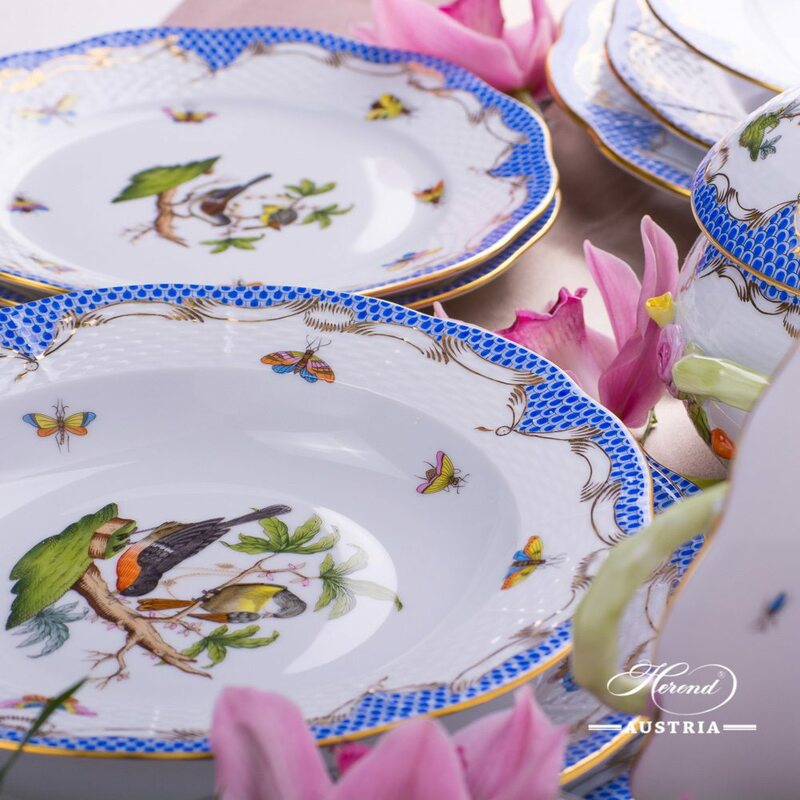 Rothschild Bird RO-ETB decor Tea, Coffee, Mocha, Espresso Sets and Dinner Services are available. 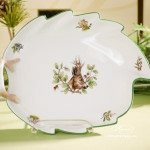 Big Serving Plate - Old Queen VICTORIA pattern. 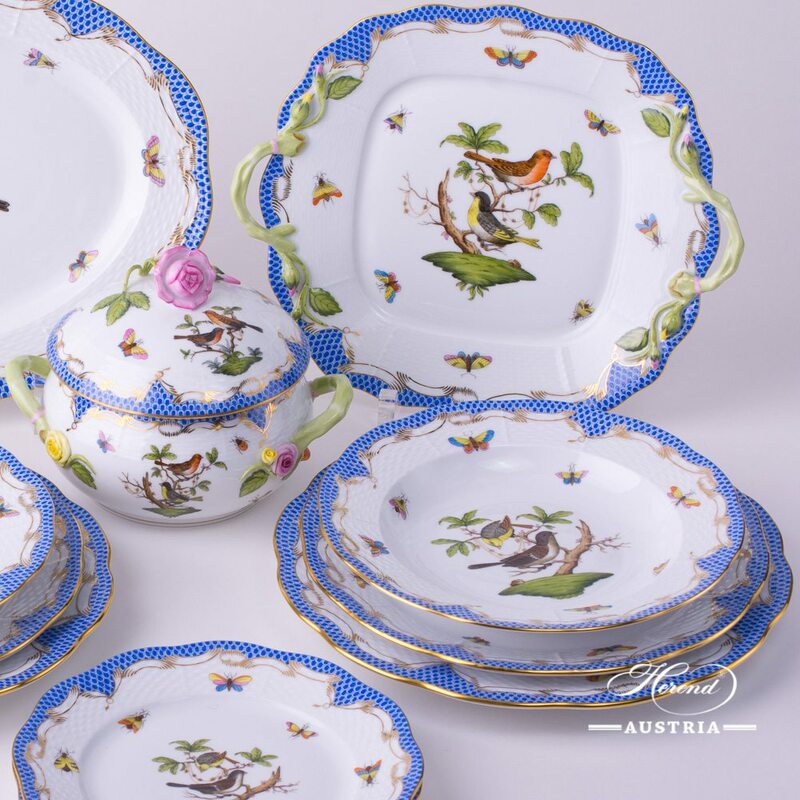 Herend fine china – 1152-0-00 VICTORIA design. 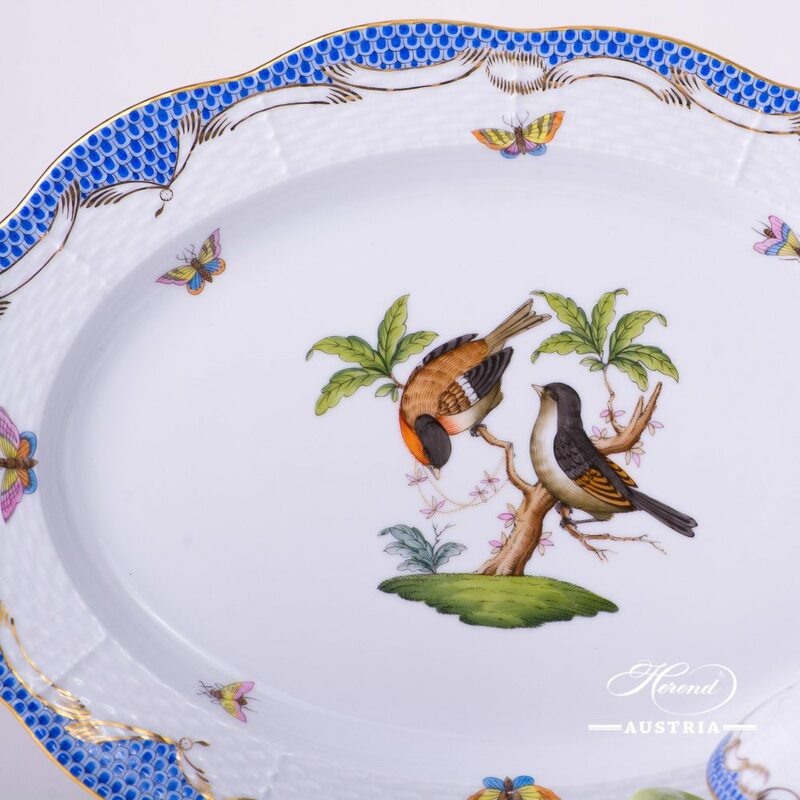 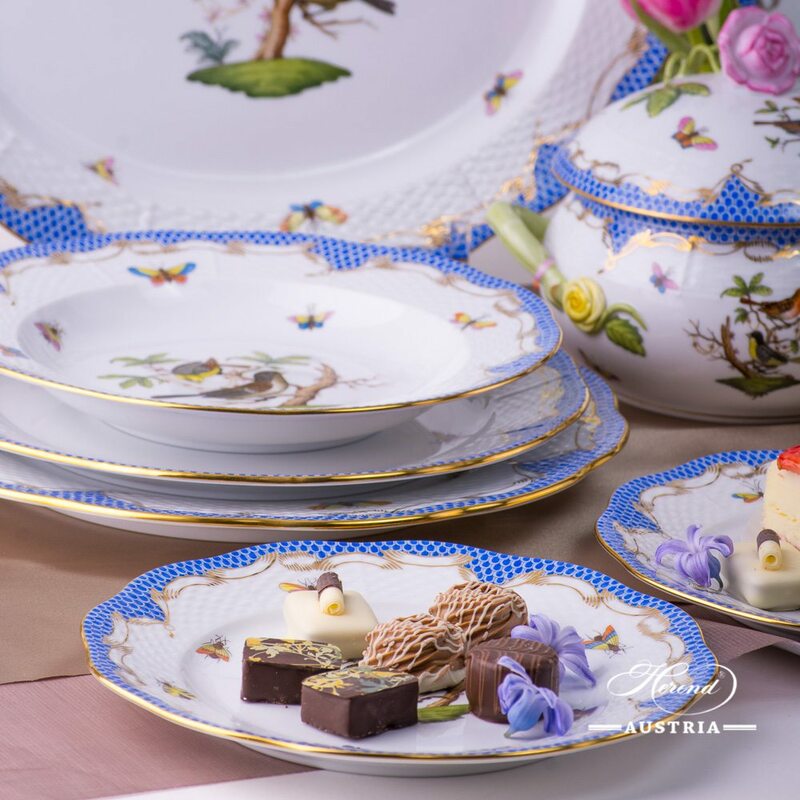 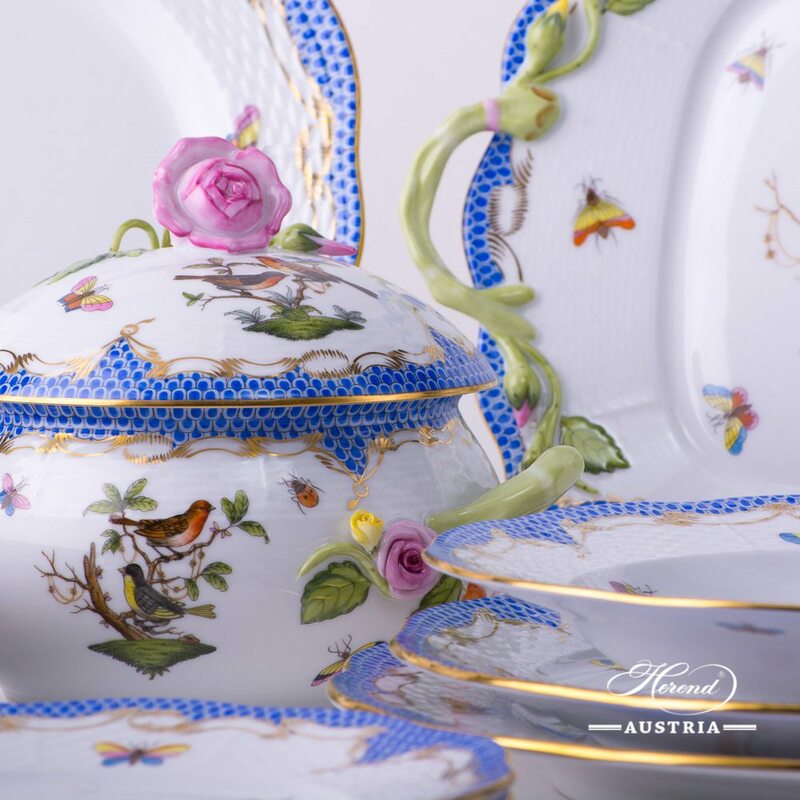 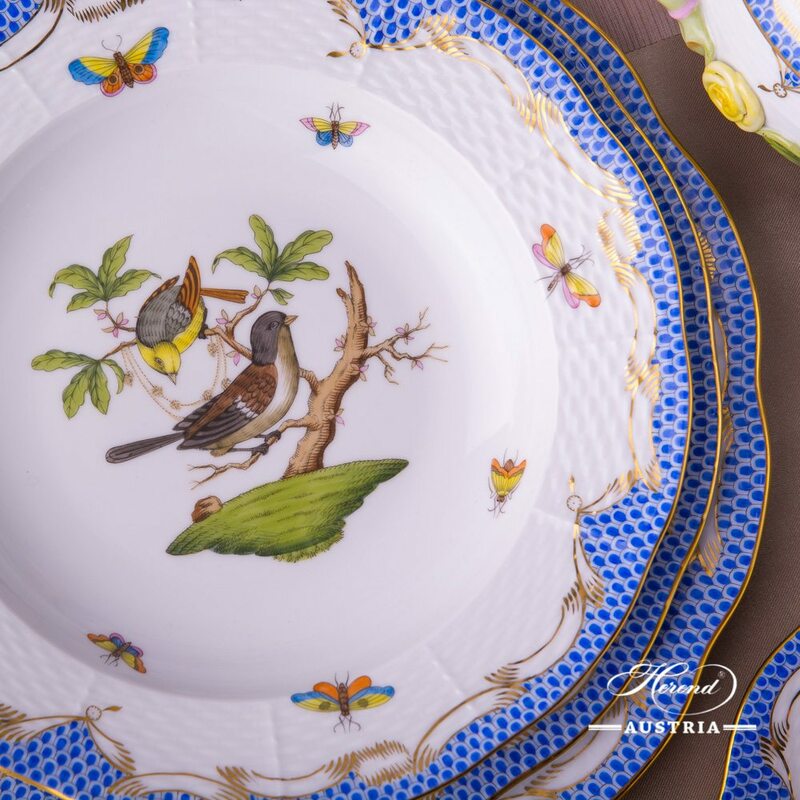 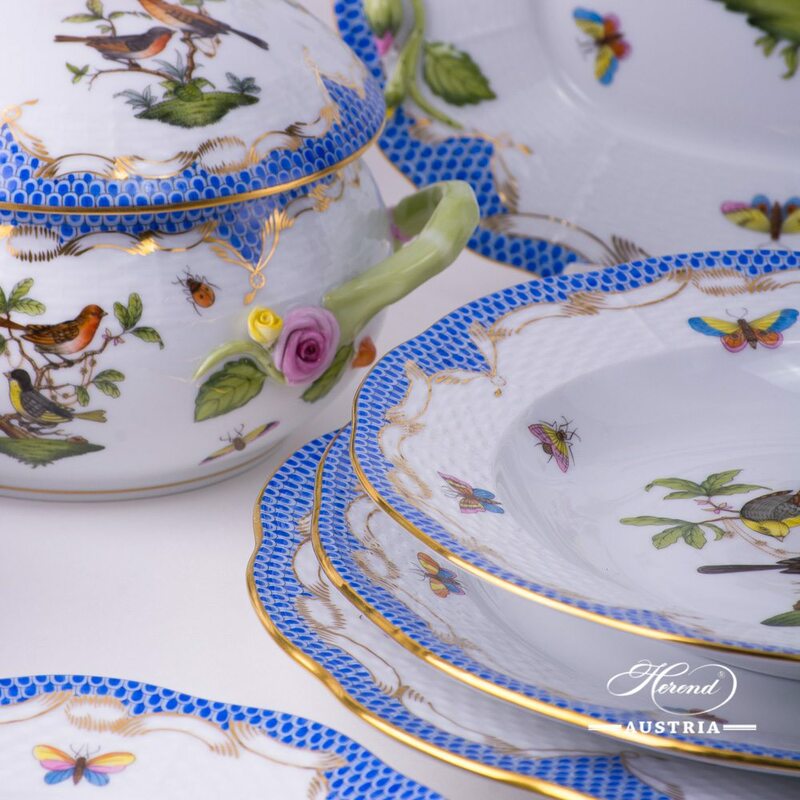 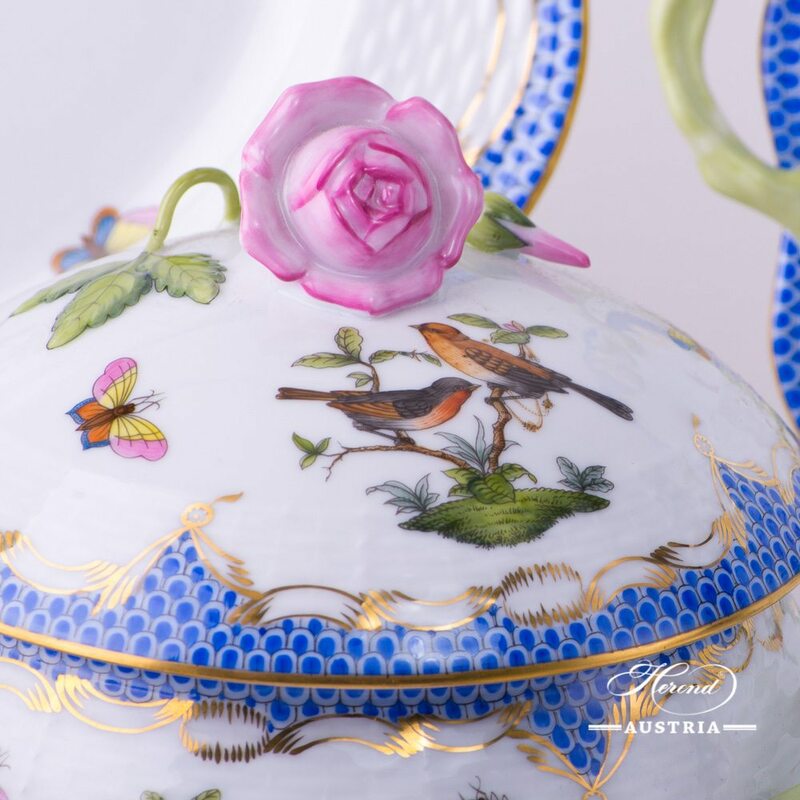 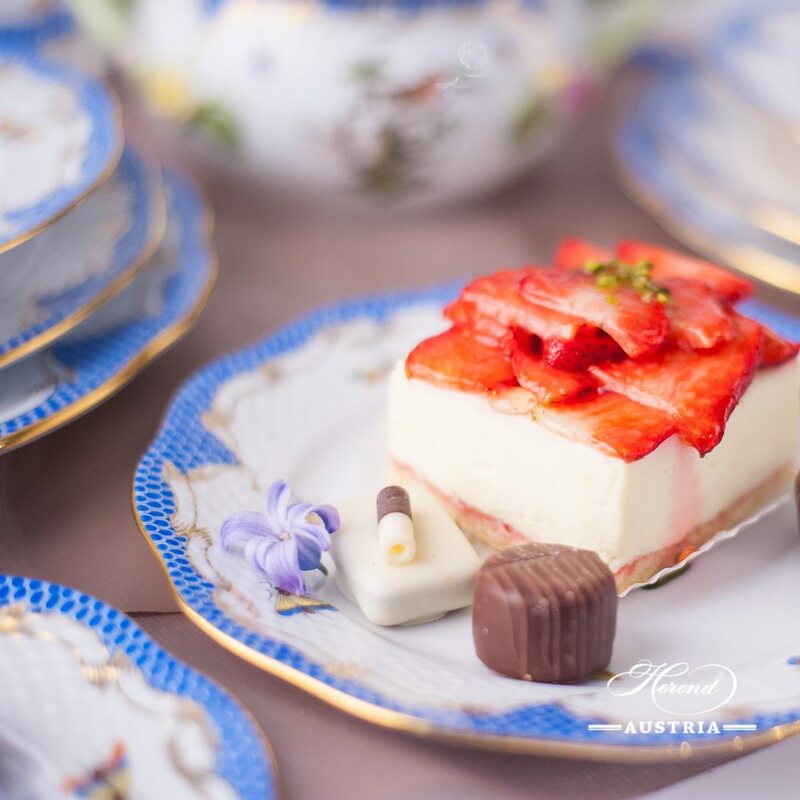 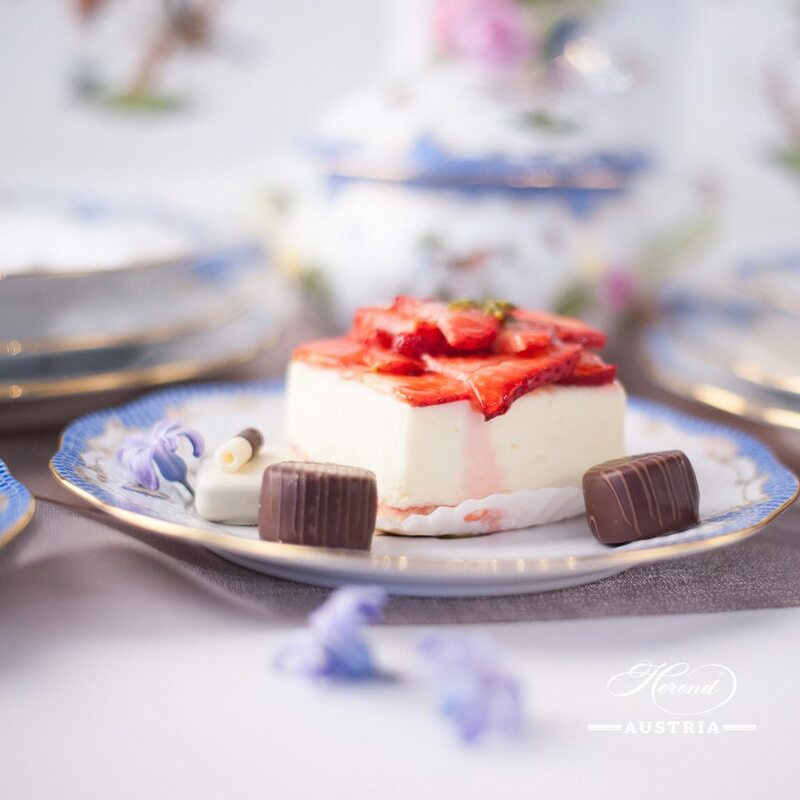 One of the most classic Herend design. 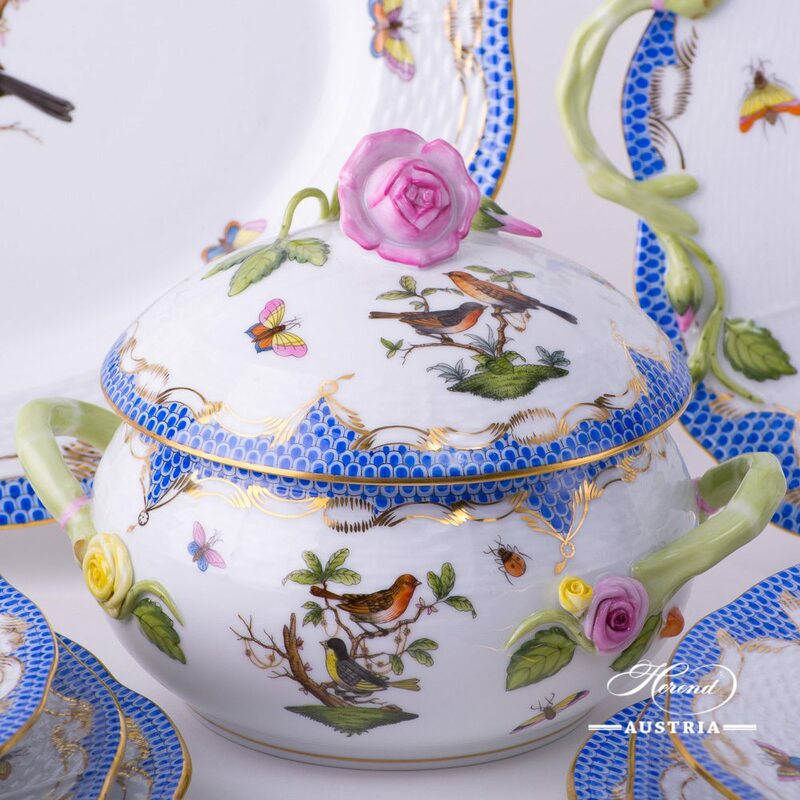 Tea, Coffee, Espresso Sets and Dinner Services are available. Rooster and Hen Milk Mug - Herend Porcelain This Rooster and Hen GVL Decor has four different motifs..